Want 25k Free Poptabs? Signup Here! 404Lan Planning Forums For epicLAN events. 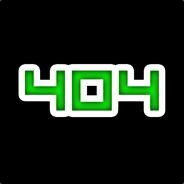 Help cover some of 404Games Server, Website and Community Costs. There are no rewards or perks for our Arma3 Server when donating! 0.00 GBP of 80.00 GBP goal reached.